Oh how blessed we are at Sanctified Hope! We started out the month in high gear with graduation at Center of Hope. Jessica graduated from the Jobs for Life program. Jobs for Life is a biblically based curriculum that takes students on a journey to discover who they are and what principles they need, to overcome roadblocks in their life. This class also equips students with core work readiness skills such as developing a vocational plan, building a resume, and much more. 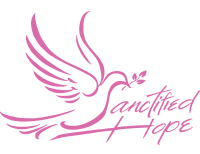 Sanctified Hope and Center of Hope partner together. Center of Hope has many classes and other opportunities for our women. 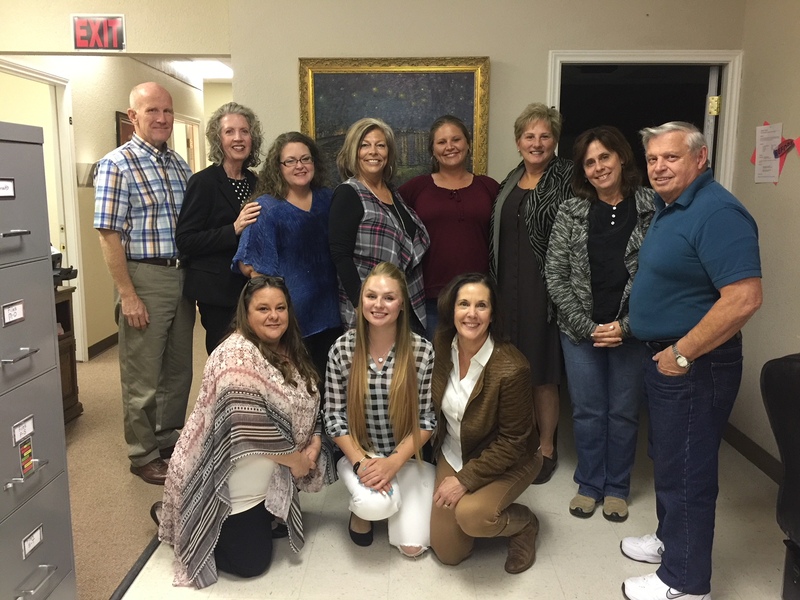 Thank you Center of Hope!